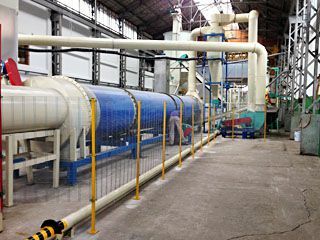 How to Make Budget of Full Pellet Plant? 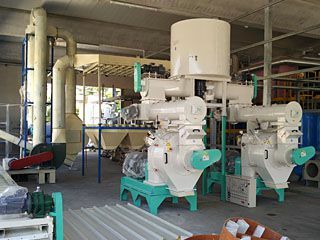 If you are planning for a full wood pellet plant and be a pellet manufacturer, you should first make a budget! How to do it and where to start? First of all, think of these questions below in your head seriously. 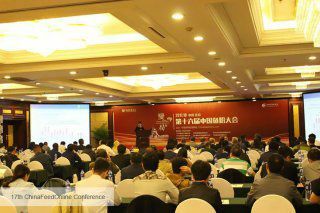 How is the current domestic and international market condition of wood pellets? How is the market trend in the future? 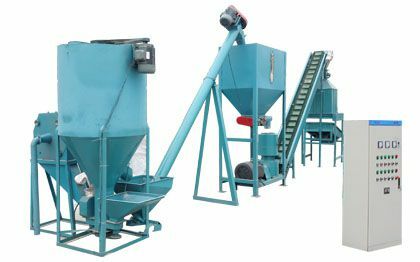 How and where to get the raw materials for pelletizing and how much does it cost? What’s your target market and what’s the price of wood pellets? If you have got all the answers of these questions, congratulations! 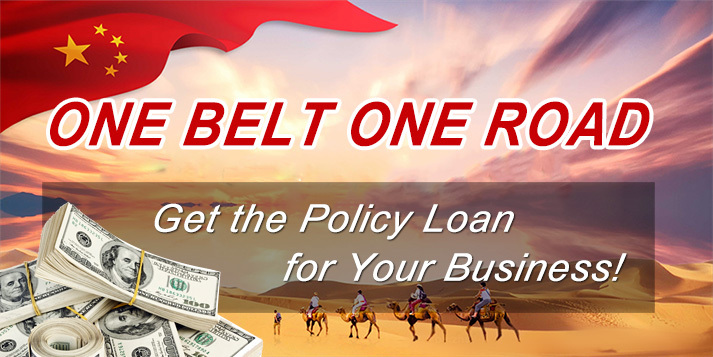 It is a good start of your business! If you are still confused, welcome to contact us! 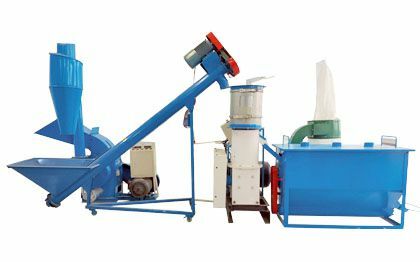 ABC Machinery will help you built the most feasible and profitable plan. Just feel free to send us an email! 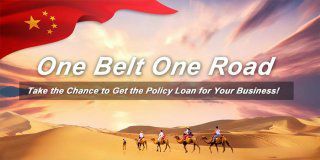 Refer to market trend, both domestic market and oversea market should be considered. 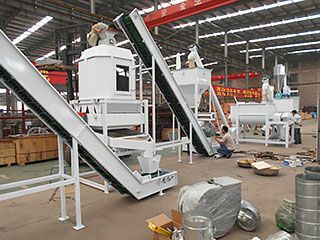 Generally, the customers of wood pellets can be divided into industrial customers and residential customers. Residential customer includes families and schools. They use wood pellets for home heating and cooking. About 0.5 ton pellets are needed for one home user every year. The environment problem is becoming more and more serious, causing many governments attention. So, it is a global trend to use biomass fuel instead of coal. Denmark for example, 300,000 of biomass pellets are used annually. 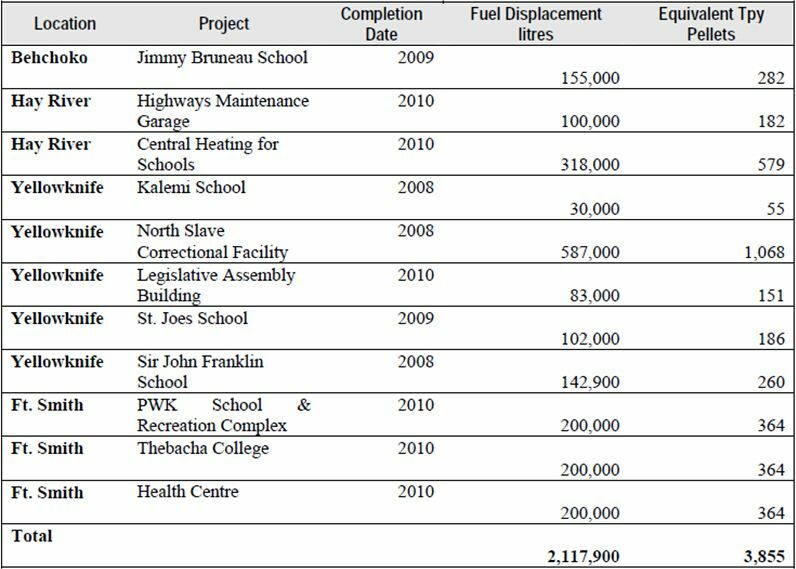 It is also reported that the government of Canada has indicate that pellets are the optimal replacement for government buildings. So it is true that the demand of wood pellets will keep grow in the future. European Union is one of the main markets of pellets around the world. It is also one the earliest to use wood pellets. So let have look at the price of pellets in EU for reference. The average price of bulk pellets is about €215/Ton, equal to $304. 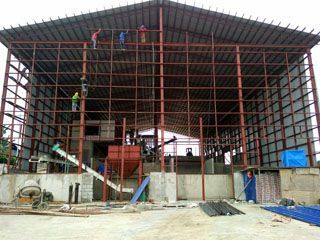 When exporting, it is necessary to take the warehousing and transportation costs into consider additionally. 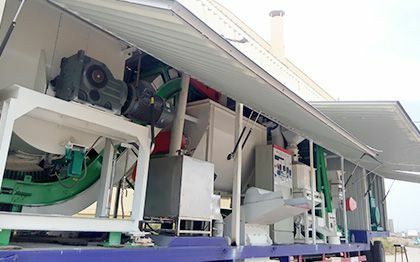 Wood is the first-rank choices for pellet production. 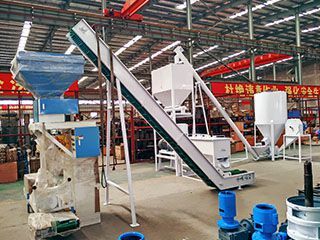 Wood residues from wood processing factories and furniture manufacturing factories are the main sources to get wood feedstock. However, the wood processing industry is declining in recent years. 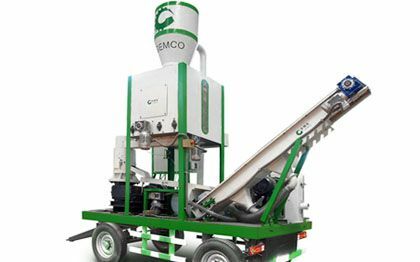 The resource of sawdust is no more enough for pellet industry. 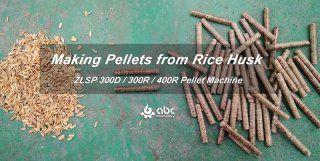 Many pellet manufacturers have turn to harvested low-grade wood, which is also suitable for large pellet production. So think twice before you decide the place of your new pellet plant. It is reported by the U.S. Department of Agriculture (USDA) forest Inventory & Analysis (FIA), only in Presque Isle, Maine, there are 753,184 acres of timberland. And about 230,000 green tons are planted every year. 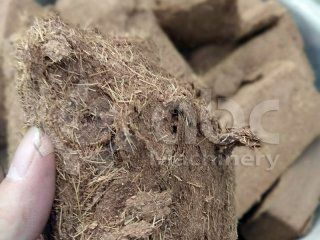 So we can see that there are sufficient wood materials for wood pellet industry.